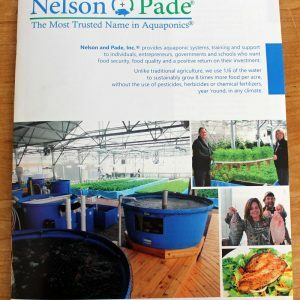 Aquaponic Food Production is a comprehensive text on aquaponcis written by well-known industry veteran, Rebecca L. Nelson, with contributions from International Aquaponics Consultant, John S. Pade. 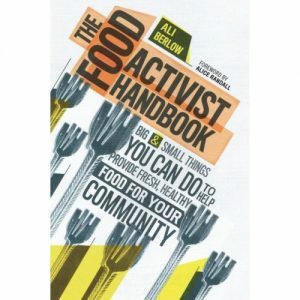 This book is a culmination of over 20 years of experience, research and hands-on growing. 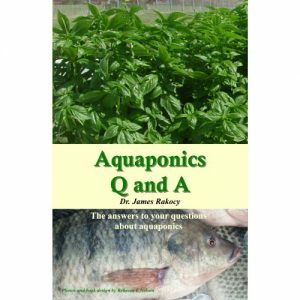 Whether your interest is hobby, home food production or a commercial venture, this book will provide valuable information on planning, design and operation of your aquaponic system. Very complete book with lots of extras! I’ve read it twice and continue to remain fascinated with this subject. It presents three types of systems, three different sizes, and you can tell the research and experience are in the author’s back pocket! Cheers all, I highly recommend you support Nelson and Pade and read their book! I look forward to future publications! 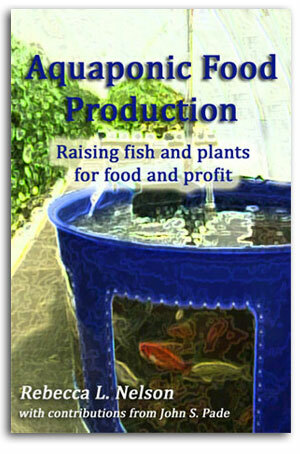 Detailed presentation of each step and needed components of a complete aquaponic production group. While giving a detailed "what is in the works" of any system they also allow for the variety of possible individual choices for each separate aspect of the system. 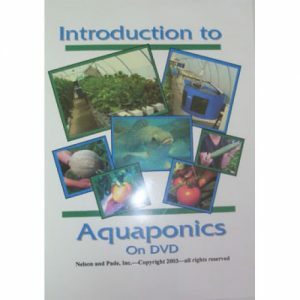 I found this book the best altogether presentation of the choices that are needed to begin and run an aquaponic system. Great contribution to the industry of local health food.